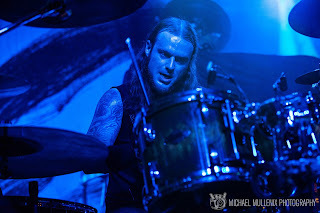 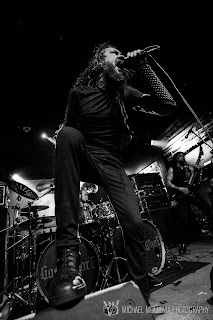 Since truly forming in 1991 after recruiting singer Satyr (Sigurd Wongraver) and Gorgoroth drummer Frost (Kjetil-Vidar Haraldstad), Satyricon has been touring the world, scarring the world in their unique high-impact Rock N Roll blend of Norwegian Black Metal. 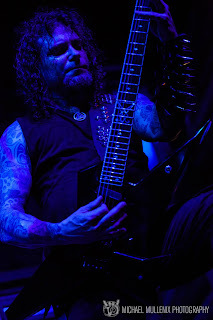 But... Alas... all things must come to an end. Satyr and Frost have decided to call it a career. 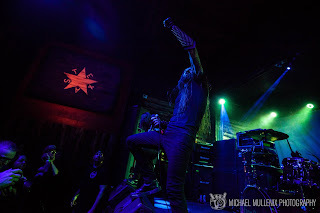 They have been touring the US for months now on their final US tour and, believe it or not, have chose Come And Take It Live in Austin, Tx, as the final destination of their US debauchery! 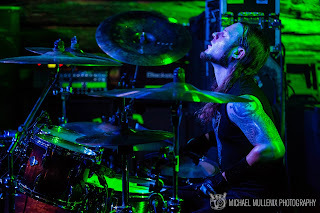 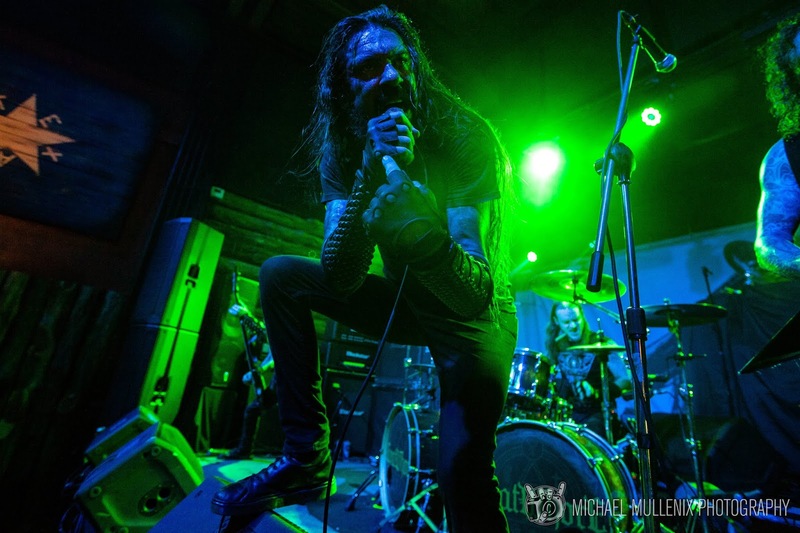 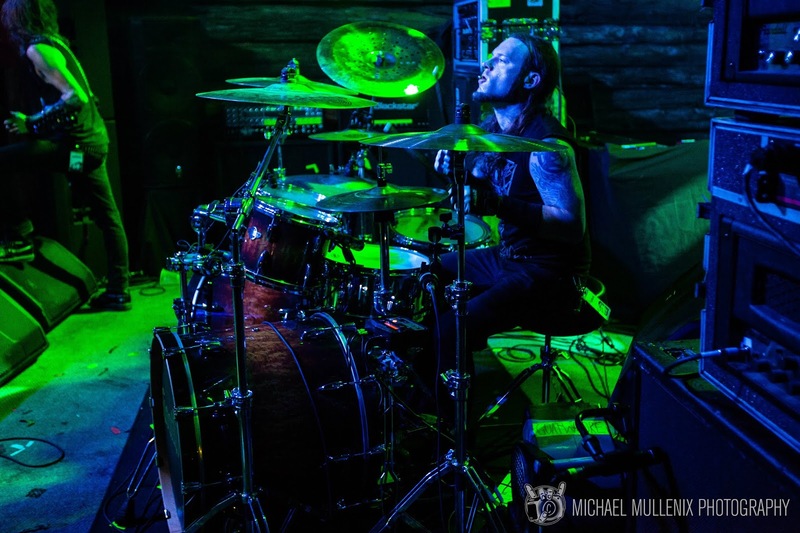 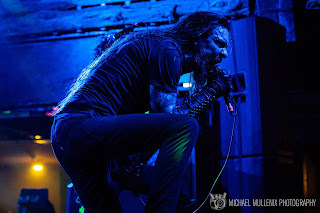 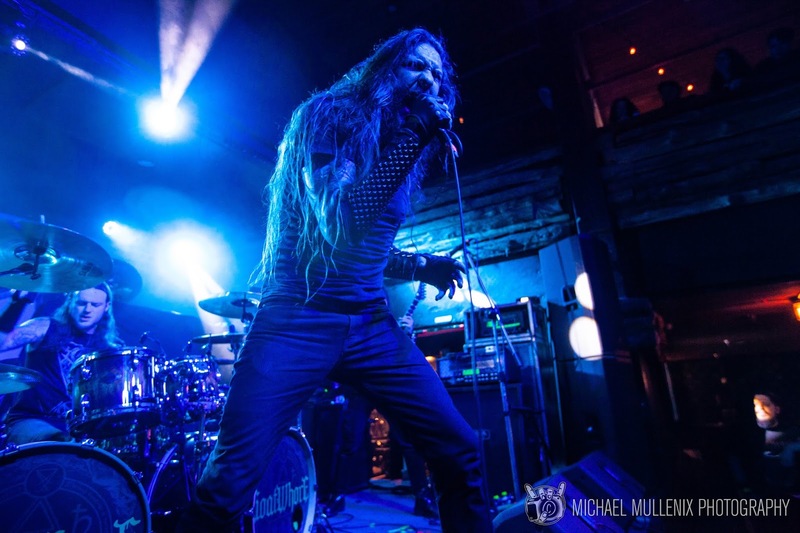 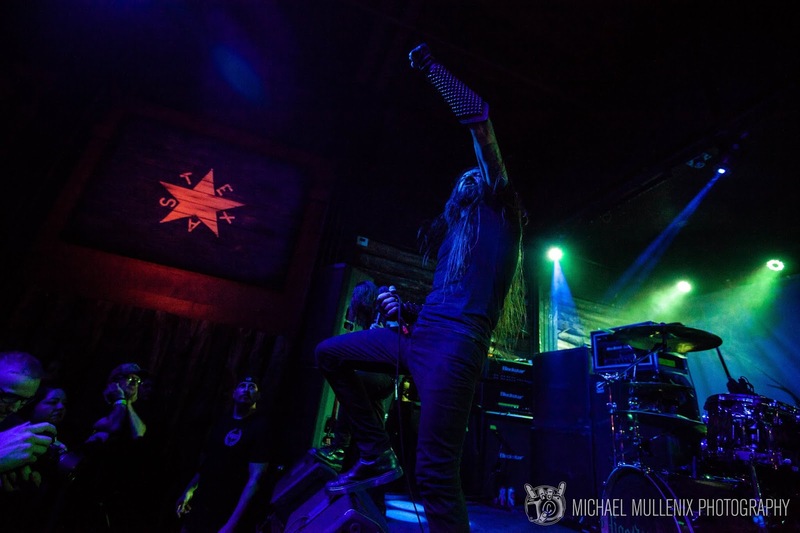 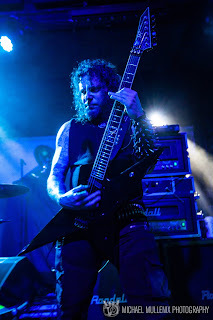 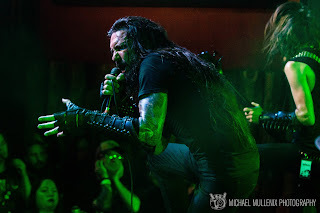 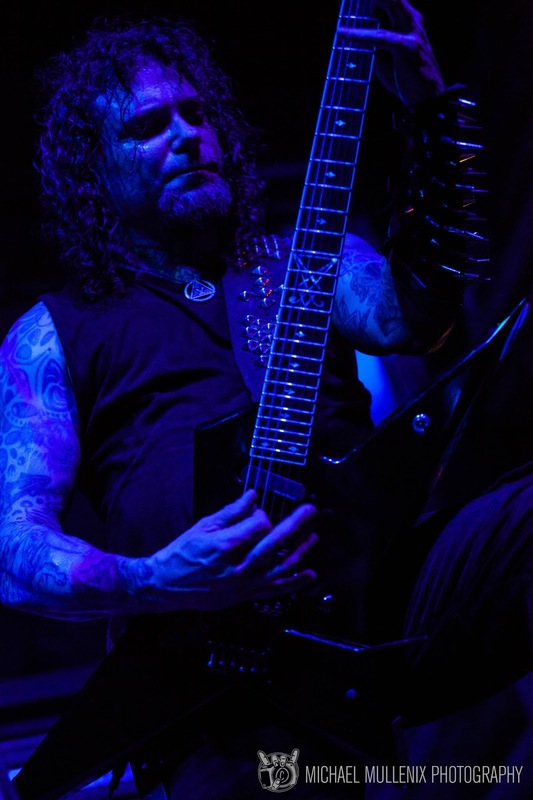 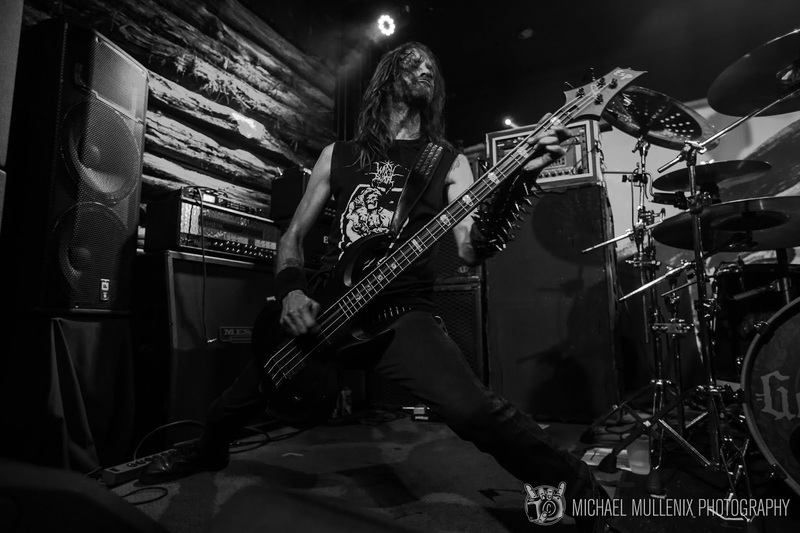 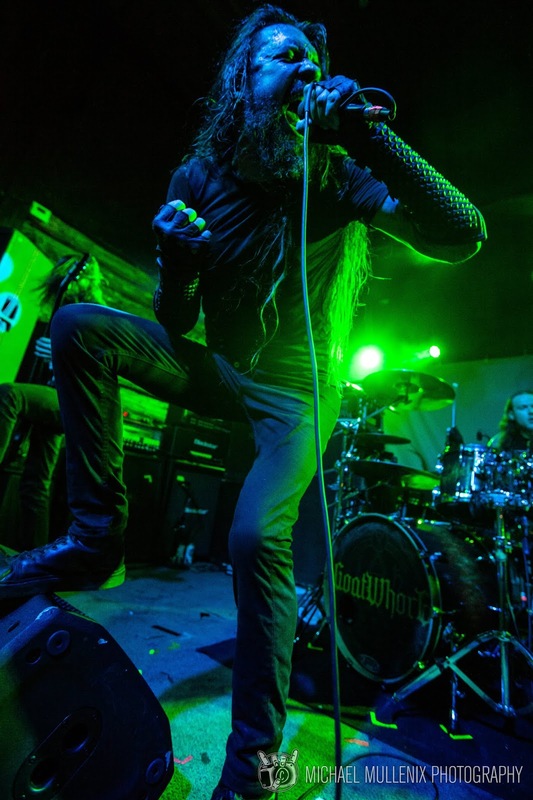 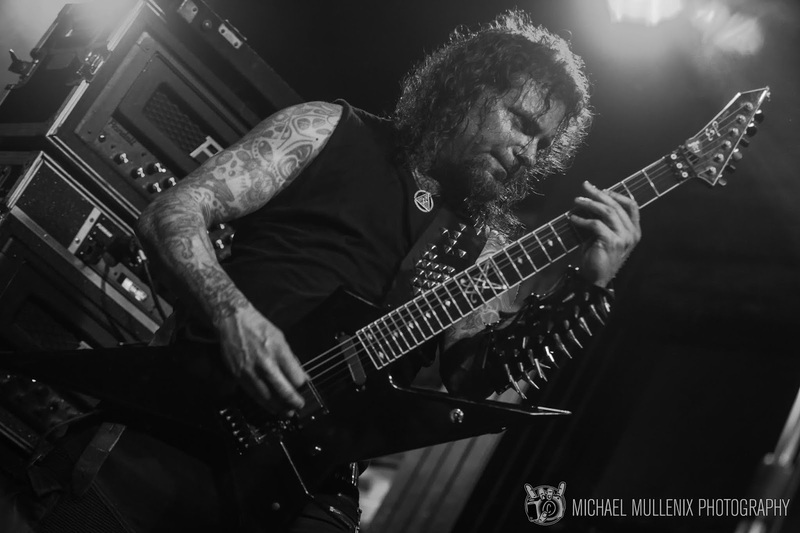 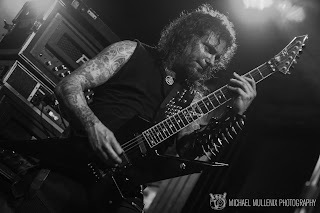 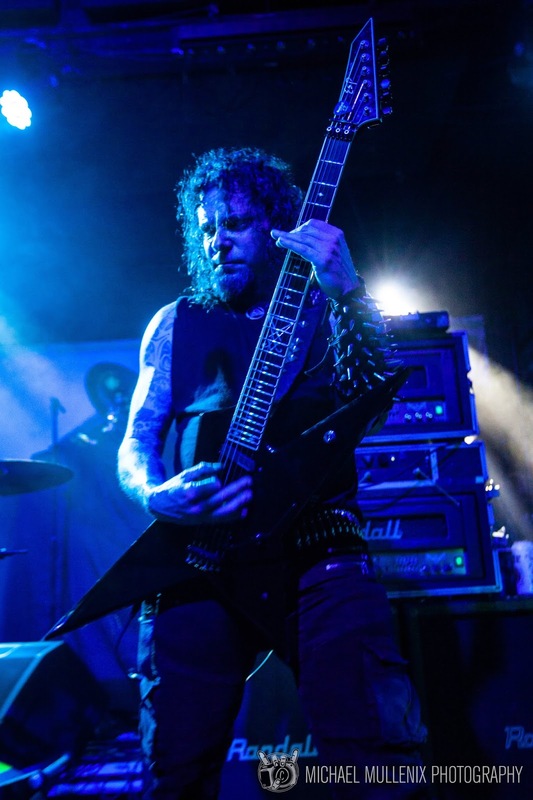 Armed with Black Metal Anthems such as Die By My Hand, Black Crow On A Tombstone, Burial Rite, and Walk The Path Of Sorrow, the band treated a special Texas Audience to the last chance at truly otherworldly METAL! A unique blend of Rock N Roll and Black Metal made this a truly unforgettable experience, that all came to an end on the song Fueled By Hatred! For the last time, EXCLUSIVE TO THIS MAGAZINE, I give you, SATYRICON! ONE LAST TIME IN THESE UNITED STATES! EVER!!! 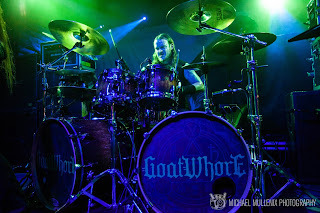 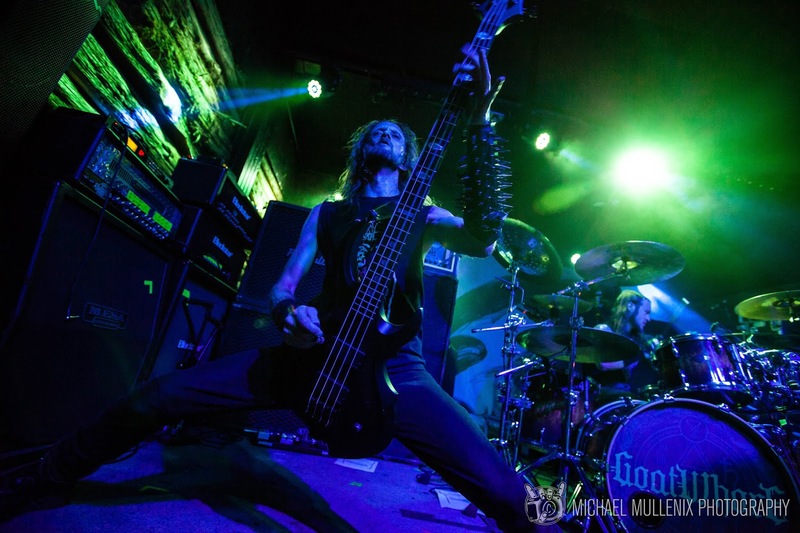 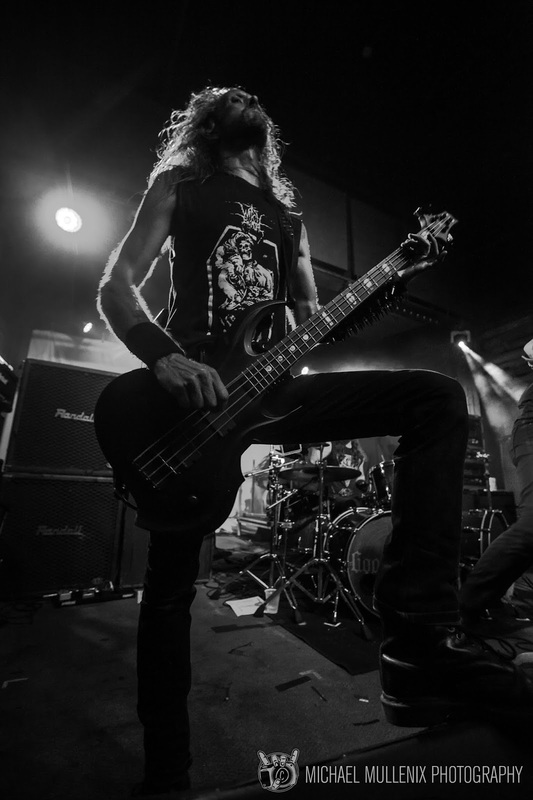 PS: Oh yeah, GOATWHORE PLAYED TOO!